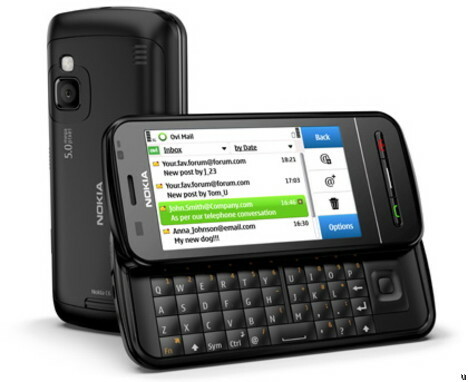 A new firmware update is available for Nokia C6-00. The new version is numbered 20.0.041 (C6 RM-624 updated to version 20.2.041 and RM-612 updated to version 20.0.041.) and it can be easily downloaded from Nokia Software Update (NSU) or Over-The-Air (OTA). Check out the complete changelog below.